Our extraordinary products consist of exceptional skin loving ingredients that have amazing benefits for the skin that are rarely found in other skin care products. 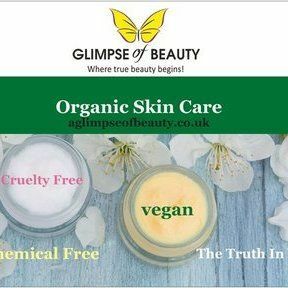 These amazing products consist of vitamins, minerals, phytosterols, and some very powerful antioxidants which fight against the action of free radicals on skin cells. Alongside These are nutrient rich carotenoids and omega 3,6,7 and 9. These oils and butters used in these products are cold pressed from the seed or fruit and remained unrefined until the final product.